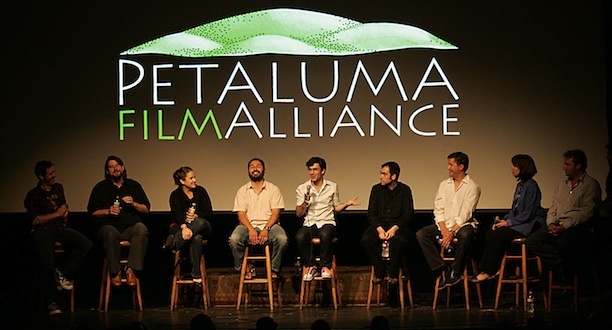 Film Fest Petaluma offers an annual showcase of the best new animated and live action short films from around the world with filmmakers in conversation. 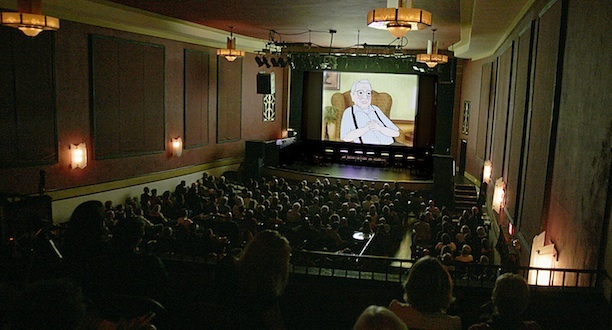 Our eleventh annual event will be hosted on May 4, 2019 at the historic Mystic Theatre in downtown Petaluma, 30 miles north of the Golden Gate Bridge. Shows will take place at 12pm, 3pm, & 7:30pm. Each program will feature lively post-screening discussions with filmmakers. Check out the line-up of films here! A full house enjoys a program of shorts. Filmmakers share their experiences with the audience.